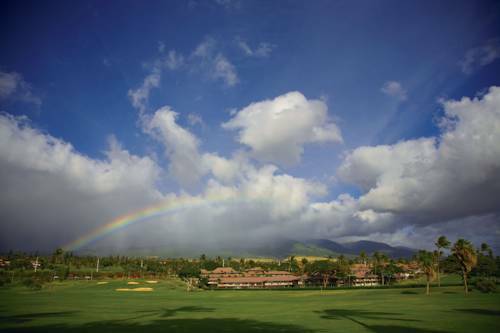 site to ride horses near Maui Ka'Anapali Villas, and for you golfers we recommend nearby Kapalua Golf. 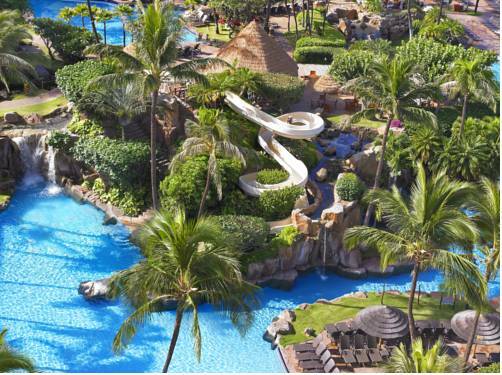 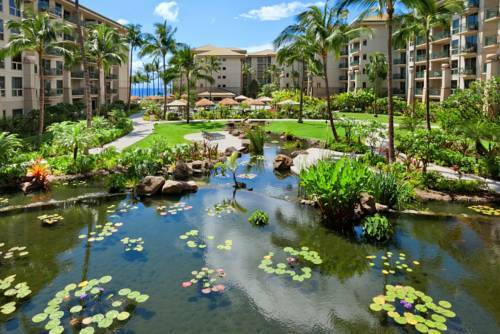 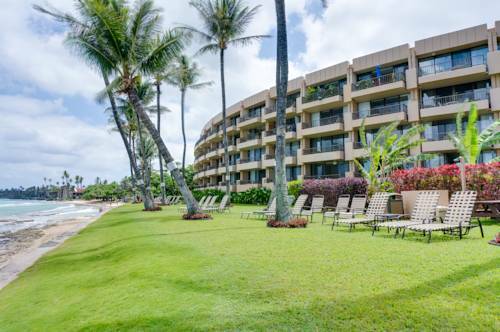 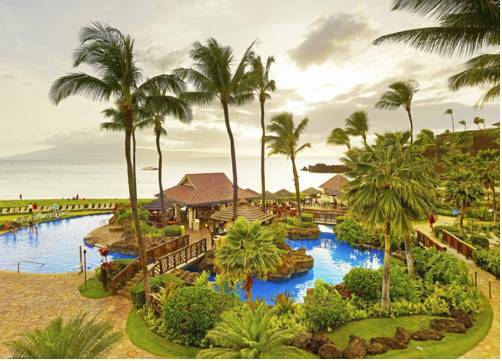 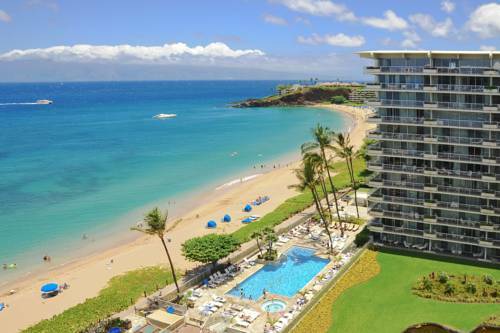 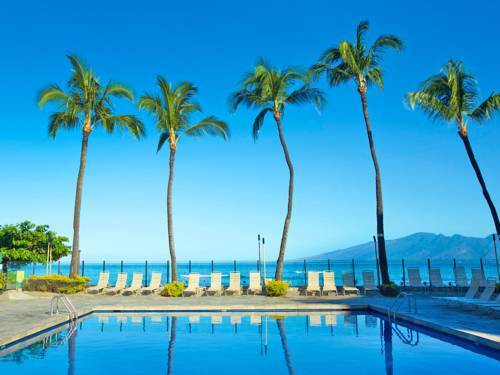 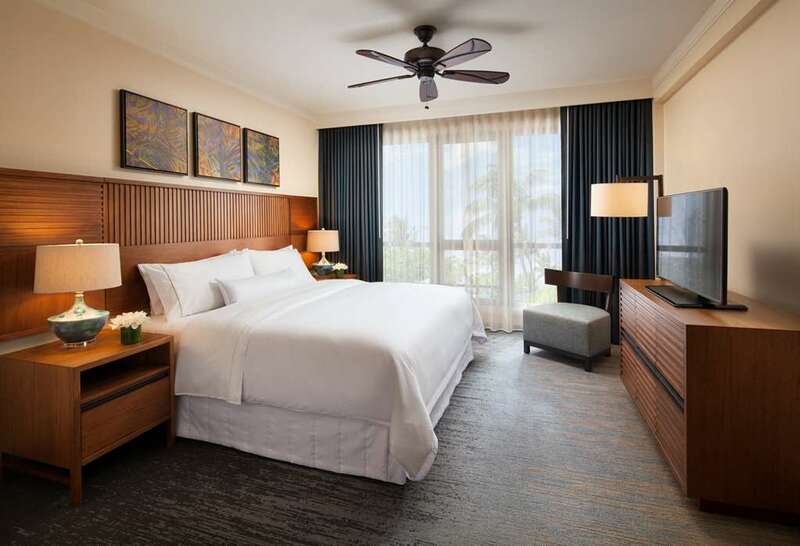 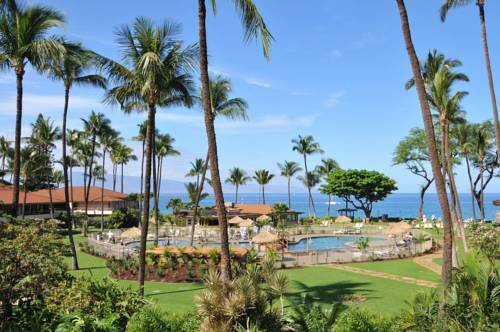 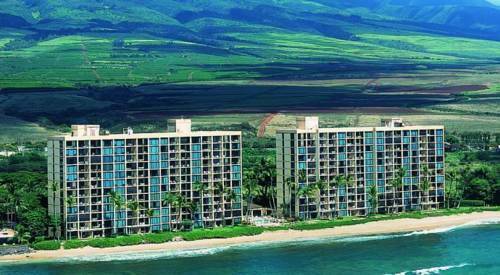 These are some hotels near Maui Ka'anapali Villas, Lahaina that can be booked online. 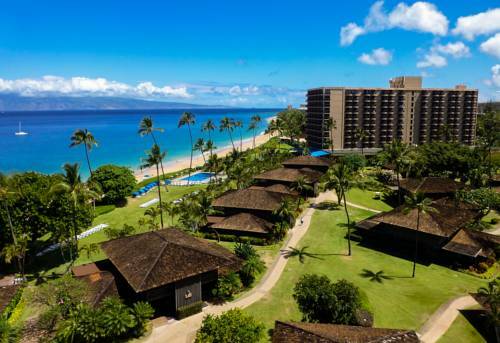 These outdoors activities are available near Maui Ka'Anapali Villas.